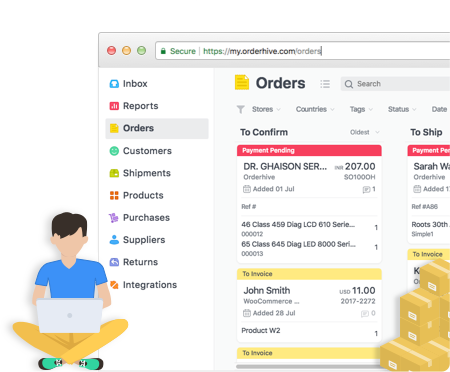 Manage product information for multiple product attributes across multiple selling channels with Orderhive. Add multiple images, variants, SKU code, barcode, supplier code, buy price, multiple pricelists & other information to your product. 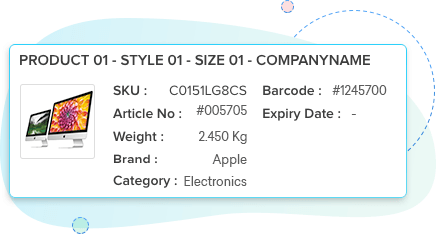 Search your desired product using quick filters with respect to product SKU, name, customer details and much more. 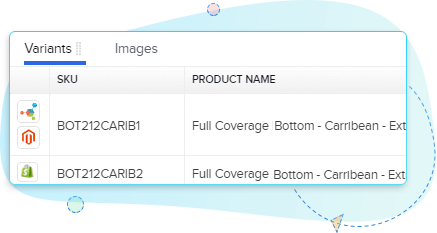 Orderhive allows you to add product variants with respect to colour, size, weight, category, and a number of other factors. 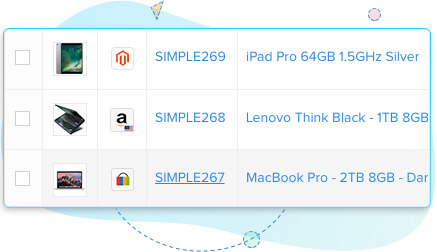 Link similar products with varying product attributes such as size, color, and may more. 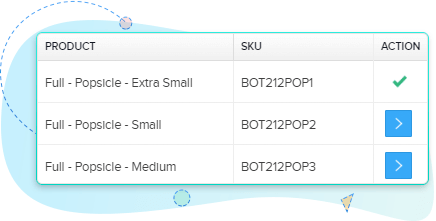 Orderhive makes it easy to manage multiple product versions. Create your inventory list with important product details and attributes for your for you to refer and understand with ease. 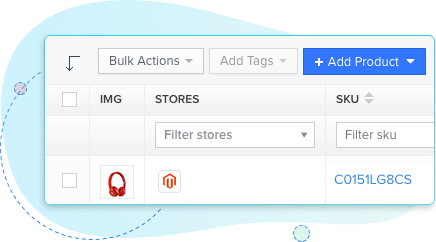 Orderhive allows you to edit details of any product with a single click.